A successful coach for the last seven years, Gary has been running at an elite level. His coaching experience encompasses runners at all levels, including children, teenagers, recreational and elite adults. 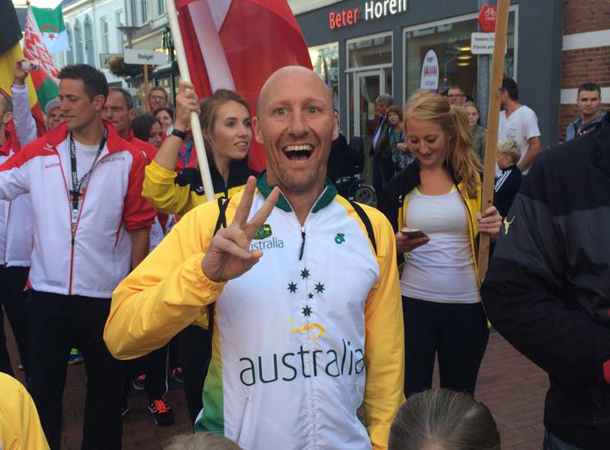 Representing Australia in the World 100km championships in 2015, has been his greatest achievement. An accredited coach with Athletics Australia, Gary has guided the winner of the Six Foot Track 45km to his victory, as well as the top five finishers of the City to Surf. 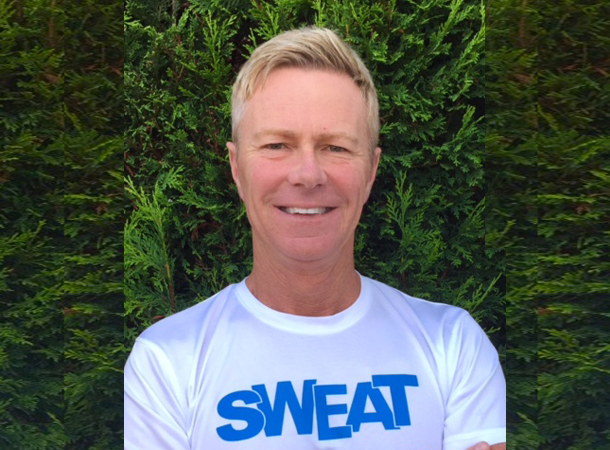 A keen masters runner from the outset, Warren has been a member of SWEAT since 2003. After only a few years of training with SWEAT, he became one of the top masters distance runners in New South Wales. He was still running 10km in 35 minutes when he was almost 50. Although he was crippled with a heart condition, it did not deter him from training and competing at a solid level. Warren has spoken and raced in several countries for Medtronics, the company that has designed and made his heart device. He is also the global Ambassador for the company. 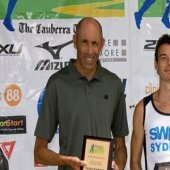 A top coach, who has been accredited by Athletics Australia, Warren has coached in various positions, working with kids, elite squad, and the Intermediate running squad. As head coach of the morning squad, he has been doing an amazing job, showing great enthusiasm and care towards his runners. 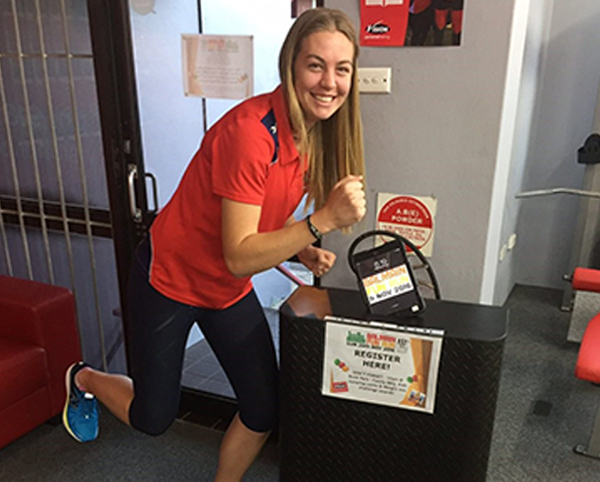 From a three year to an eighty year, all have benefited under the guidance of the highly experienced fulltime running coach, Sean Williams. From absolute beginners who could not even run 400m track to Ben St. Lawrence, the current Australian 10km record holder, have improved under his tutelage. Claudia’s running career spans 10 years during which she has raced at junior elite level for several years. She has reached the podium at the elite level in several road races and is an experienced campaigner in both cross country and track racing. She is very caring and patient when coaching younger school aged runners. Due to the caring and nurturing style of coaching, she is quite popular with both parents and kids. On Mondays, Wednesdays and Fridays, she is the main coach of the Kids Running Group.